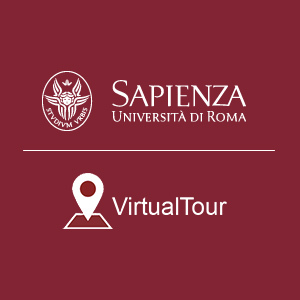 With over 700 years of history, 111,000 students, 4000 teachers and 2000 employees, technicians and librarians, in addition to 2000 administrative staff in University hospitals, Sapienza is the first university in Europe. Sapienza currently offers over 250 programmes and over 200 vocational master courses. The School of Advanced Studies provides a programme of excellence and free tuition for the best students. Thanks to a wide network of collaborations with Universities around the world, Sapienza also provides its students many international opportunities, including double degrees, scholarships abroad, internships in different European and non-European countries, international doctorates. 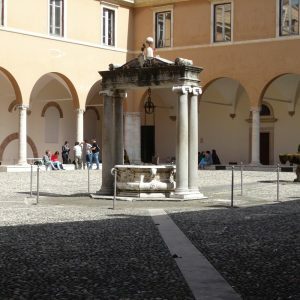 Scientific research activity at Sapienza covers an extremely broad spectrum of disciplines. It offers visitors from all over the world the opportunity to live unique moments and experience quality food, good music and passion for art in an exclusive location. During the ICDL 2019, attendees and accompanying persons will be guided to visit the famous Sistine Chapel located downtown in Roma (Vatican City). 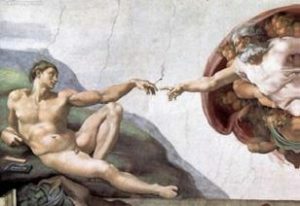 The Sistine Chapel represents one of the most famous worldwide artistic masterpieces and its ceiling and the upper part of the walls were painted by Michelangelo (Final Judgment), Botticelli, Pinturicchio and Raphael starting from the beginning of the second half of the fifteenth century. Remarkable is also the Church of San Peter in Chains located next door from the Faculty of Engineering (location of the ICDL 2019) where the attendees will admire the Moses of Michelangelo which is one of the main treasures of art of all time.